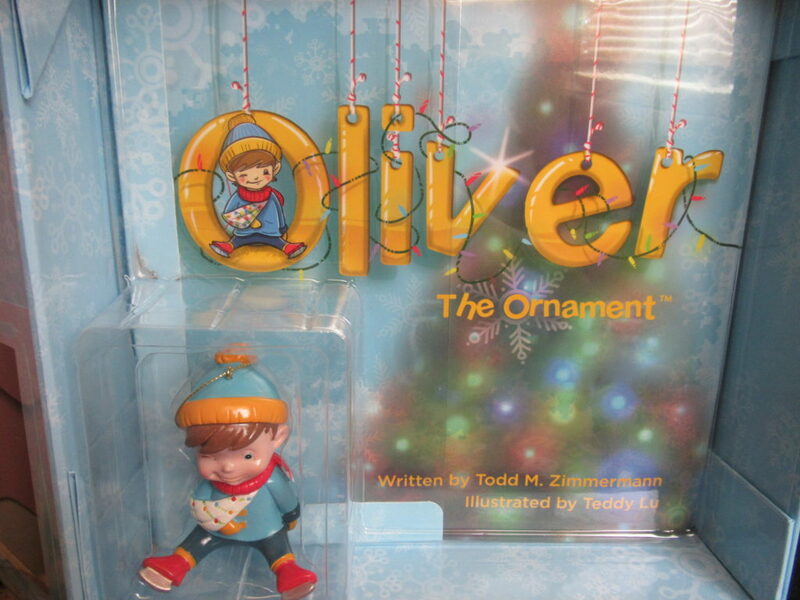 I was so excited when I got the chance to check out Oliver the Ornament. 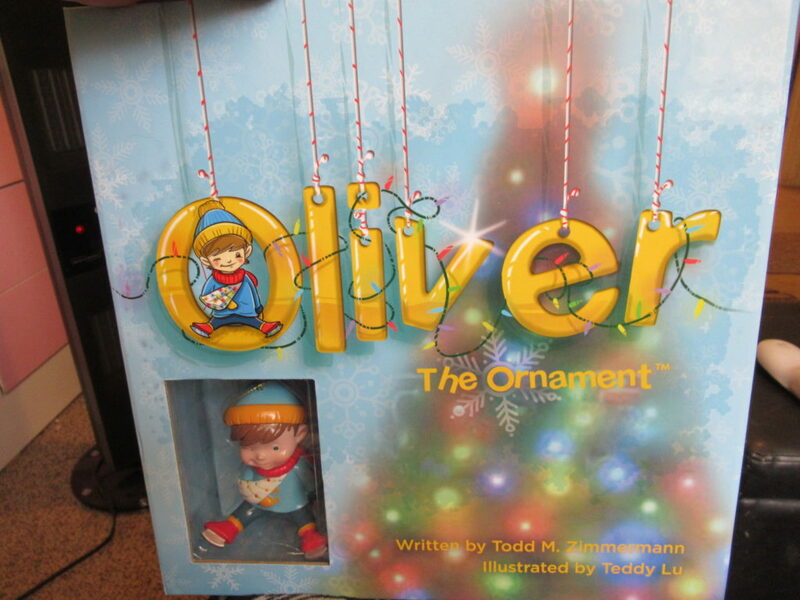 This is not only a very cute ornament for our tree this year but it came with a very cute book that has an amazing story and fantastic illustrations. Oliver is a very sweet ornament that they got on their first date. After many years and 2 kids together, they have added to their tree family. Unfortunately, as they added to their ornament family not all were as nice as they should be. 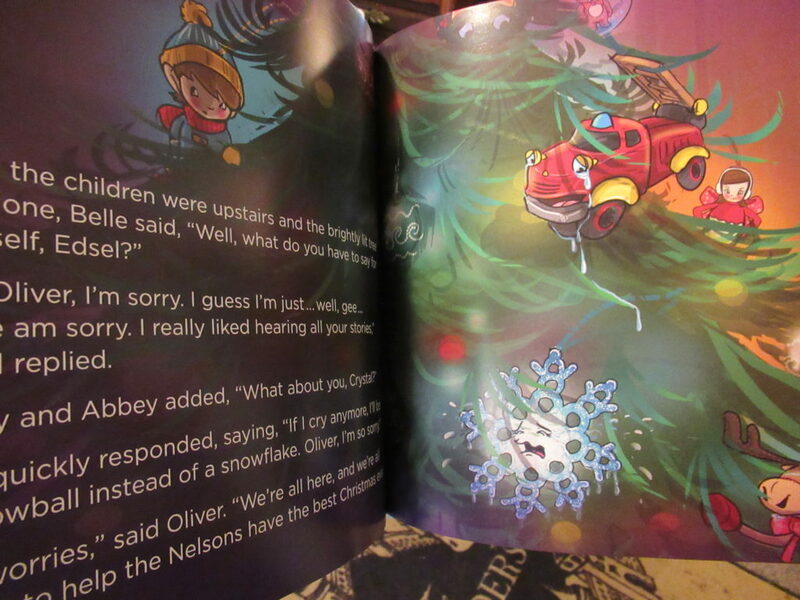 As Oliver started to get bullied a lot more happens that will bring them all together. Being bullied is a touchy subject in our home having an Autistic son means he is more likely to get bullied in school. I always wonder how he will handle it. Will he understand what is going on? Will he know what to do? I love that this book helps him understand that’s its not something to react to. That it is something we have to handle together. 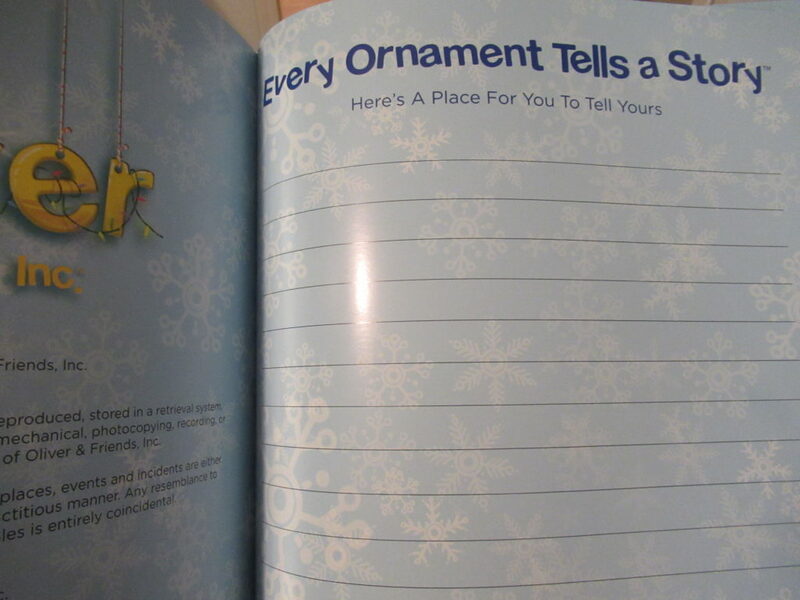 They even have a spot in the book to write your own story about your ornaments. Me and hubby have gotten a new Ornament every year. Always something that means something to both of us and our life that year. 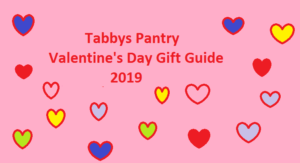 I love that this book helps to show how special that can be in life. We could go out and buy 100 ornaments but none of them would be special and none of them would tell the story of our life together. 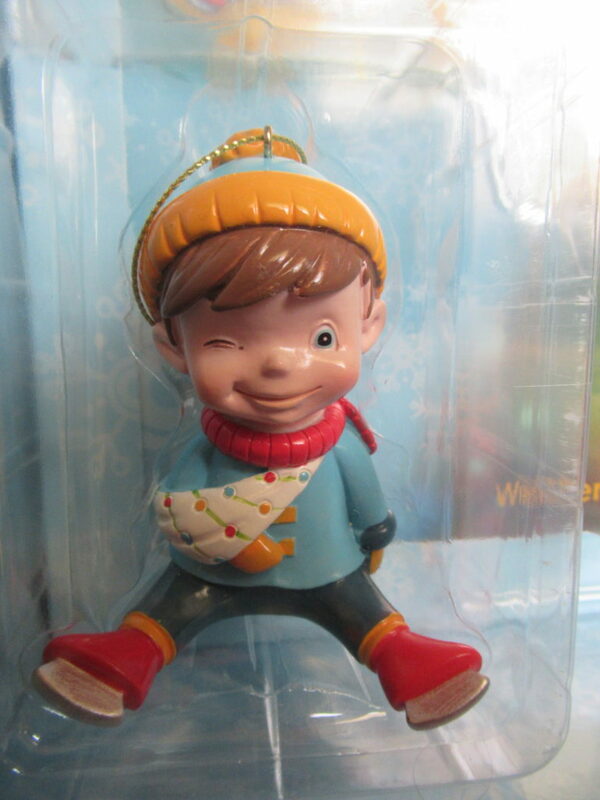 If you are looking for the one special item to buy for your family this year make sure to pick up Oliver the Ornament. 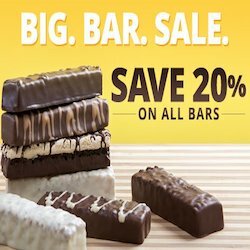 This is a must have gift for the family.